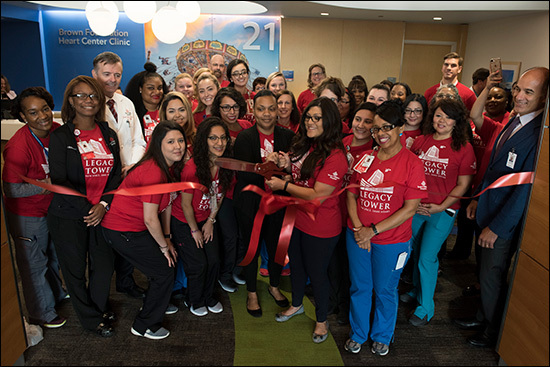 The new outpatient clinic at Texas Children’s Heart Center® is now open! 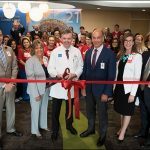 As patients and families came through the doors of the new clinic for the first time on September 18, they entered a space designed from top to bottom with them in mind. 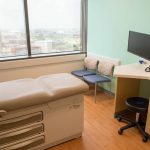 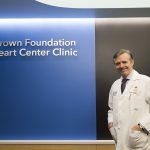 “From the very beginning of the design process, the opening discussion for every space has been about making sure the focus is on the patient and that they have everything they need,” said Texas Children’s Chief of Pediatric Cardiology Dr. Daniel Penny. 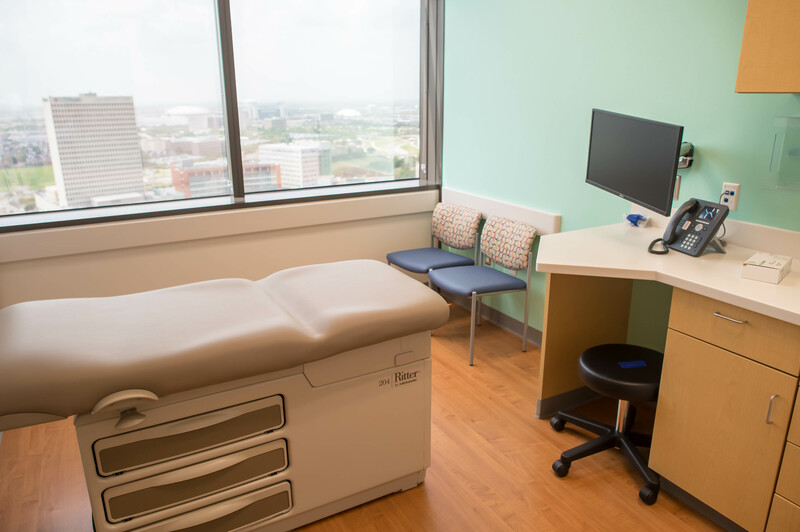 The outpatient clinic is situated across the 21st and 22nd floors of Legacy Tower and has been specially configured to offer families a more personal approach to care, and to handle high clinical volume. 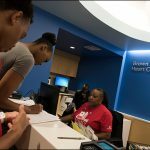 Last year, there were nearly 29,000 outpatient clinic visits, 2,300 of which were part of the Adult Congenital Heart Defect program, and more than 27,000 echocardiograms were performed. 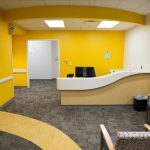 On a recent walkthrough in advance of the opening of the new outpatient clinic, Penny showed off a few of its special features and described the care and painstaking attention to detail that has gone into every aspect of the facility. 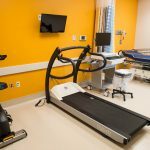 One of the key differences in the model of care in the new outpatient clinic compared to our previous facilities is the integration of echocardiography and exam rooms. 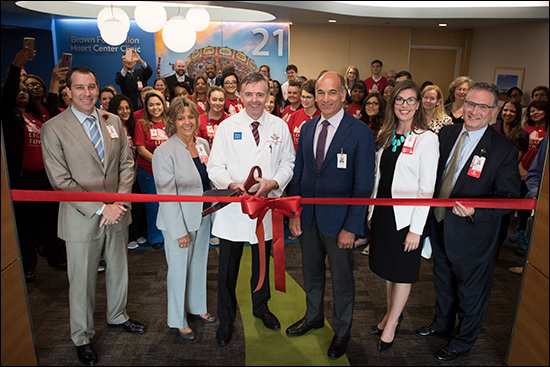 To incorporate the two, a pod-based model that will enhance the patient experience and streamline the care we provide has been implemented. 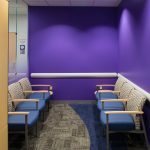 The clinic houses five pods, each with its own separate waiting area. 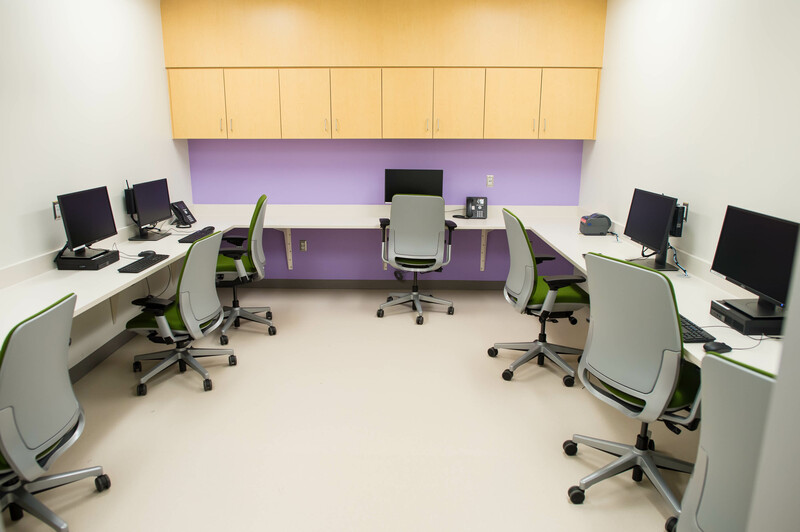 Two of the pods comprise six exam rooms and four echo rooms apiece. 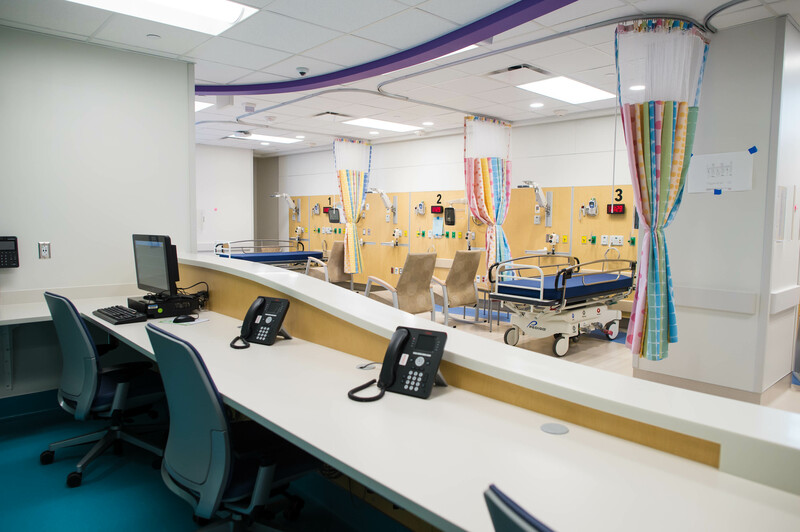 Close proximity between rooms will enable greater coordination of care between care teams. 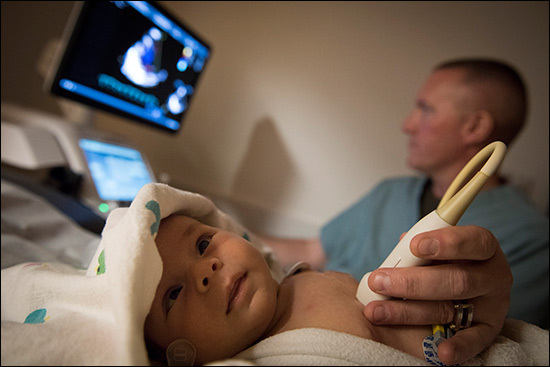 A third pod has been designed specifically for patients in the Adult Congenital Heart Disease Program. 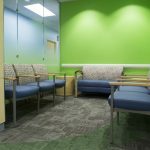 It has three exam rooms, two echo rooms and a private waiting area. 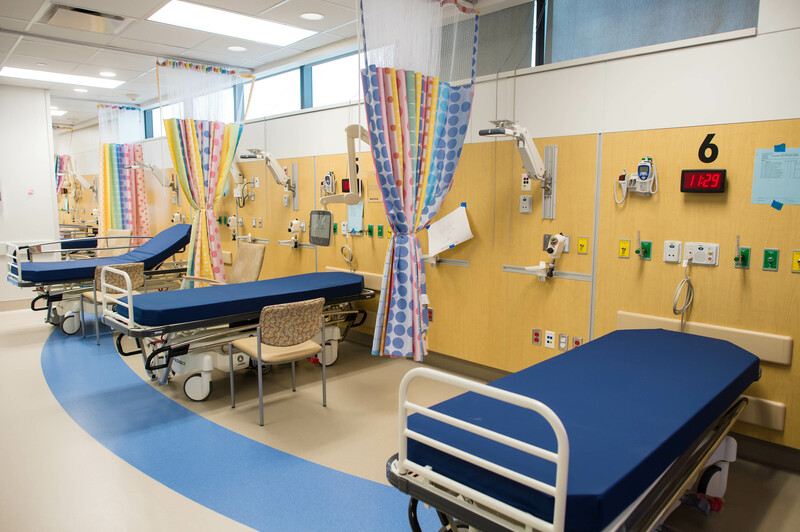 Two more pods are dedicated for cardiac surgery and arrhythmia specialists and house an additional six exam rooms apiece. 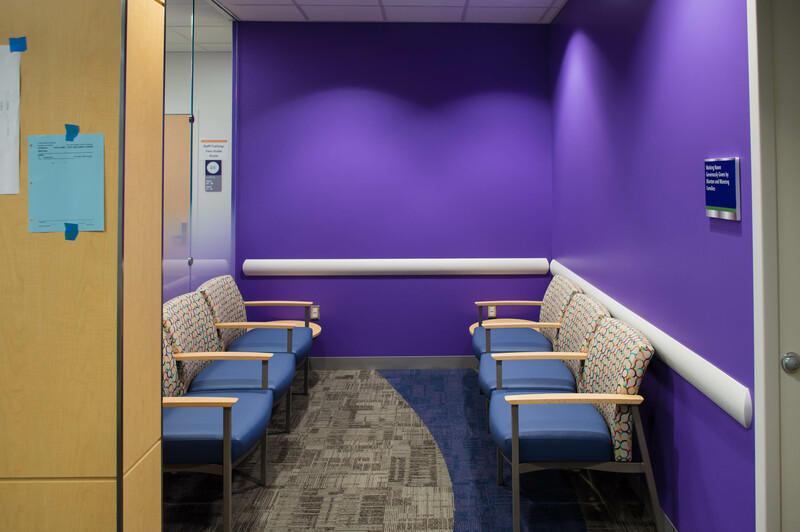 Additionally, each pod is equipped with a large, centrally located high-definition care board to help teams monitor patients along the examination and treatment pathway. 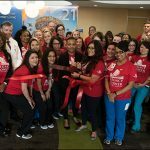 The Heart Center receives many echo patients, as well as patients transferred from inpatient units, who require sedation. 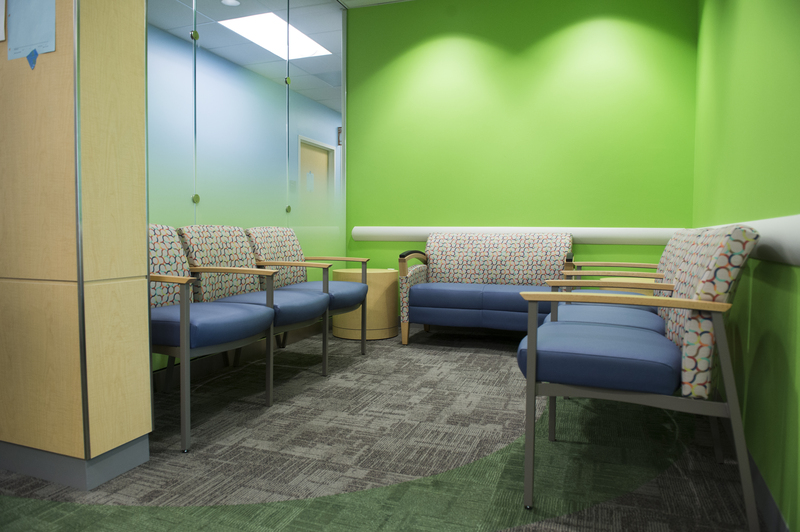 The new outpatient clinic features an expansive six-bed sedation area, with an additional five echo rooms. 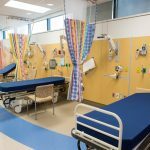 The sedation area’s layout, similar to an anesthesia area or recovery room, has improved visibility and access, which will allow caregivers to monitor patients more closely. 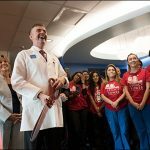 And its location will afford patients and families more privacy. 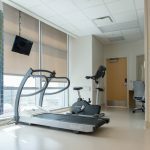 One of the most important aspects of a patient’s ongoing assessment is exercise function. 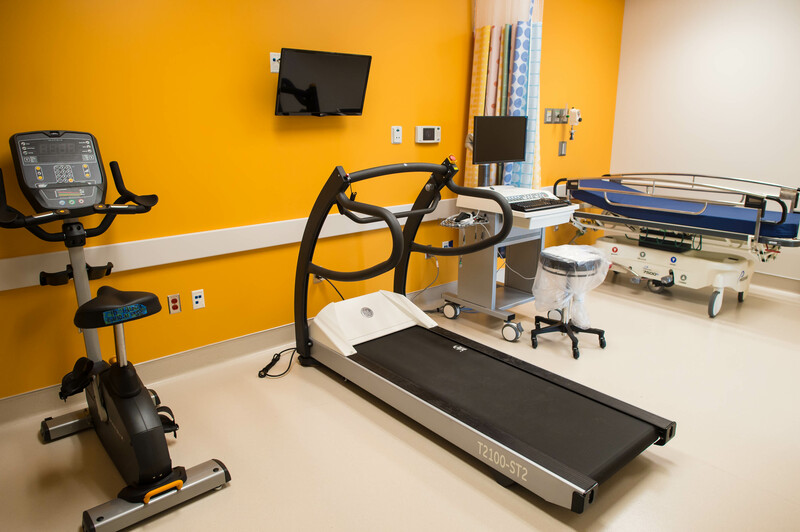 For that reason, the new outpatient clinic has two exercise labs. 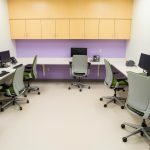 The labs are linked by a central control room, similar to a catheterization lab, from which physicians can supervise tests and monitor real-time patient data displayed on banks of high-resolution monitors. 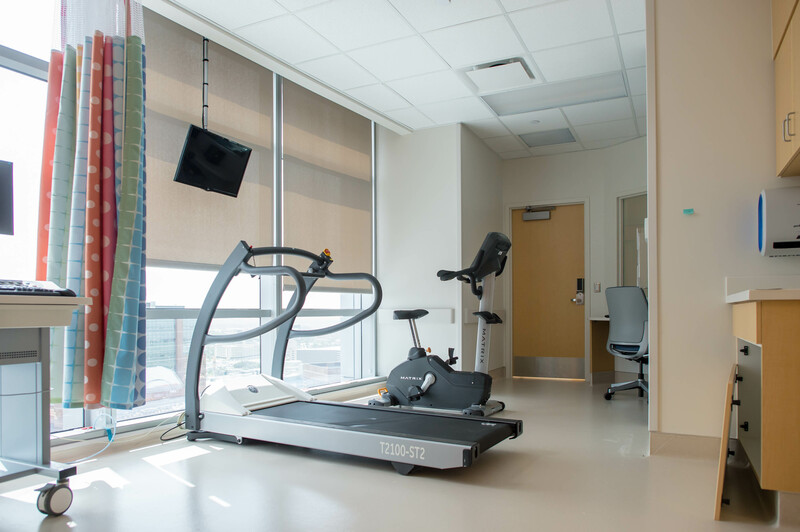 The exercise lab also features a dedicated space for pacemaker care. 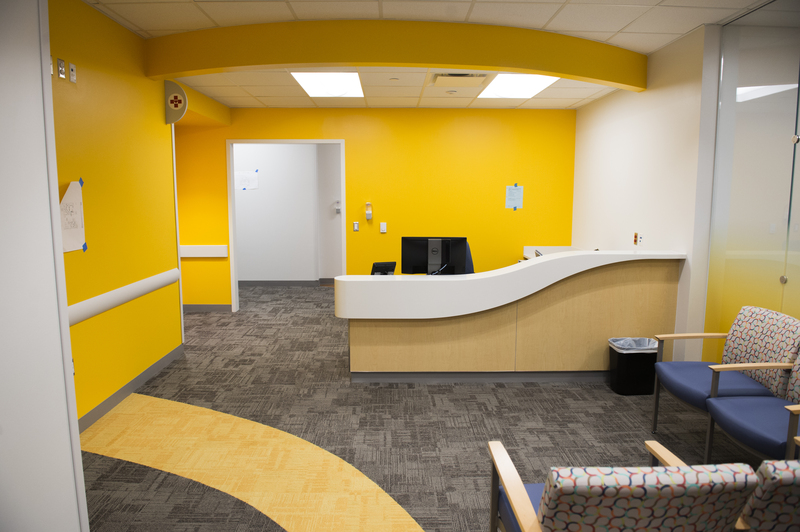 Simulation and process mapping have been crucial in the clinic’s development. 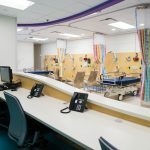 Because the layout of the new clinic’s pod-based space is significantly different than the previous outpatient clinic, simulations were necessary even as part of the initial design process. 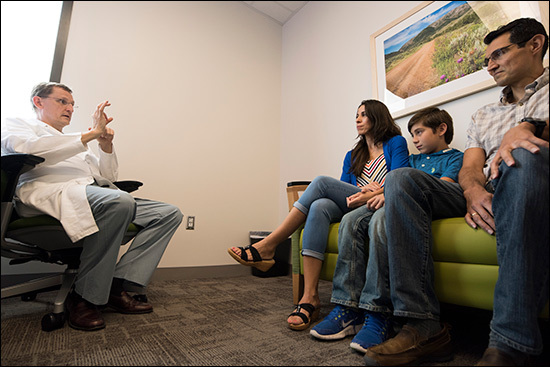 High-fidelity simulations used mannequins to test clinical systems, documentation systems, patient safety processes and more for single-patient interactions. 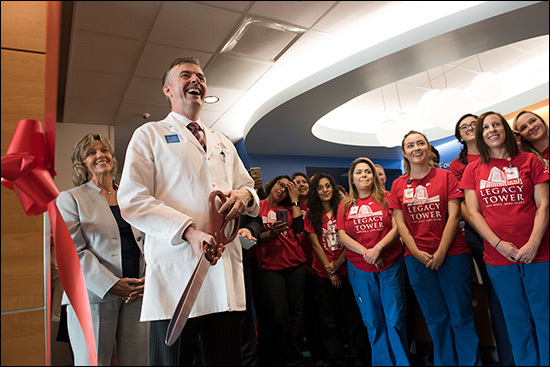 Comprehensive workload and patient flow simulations were conducted to test patient movement through the clinic at various volume levels, which is important for a clinic that often sees more than 80 patients in a day. 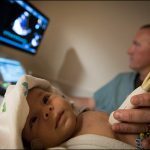 This unique, hands-on process involved clinical staff and simulated patients and families entering the clinic, tracked the flow of multiple patients moving through the clinic simultaneously, and also monitored the utilization of space. 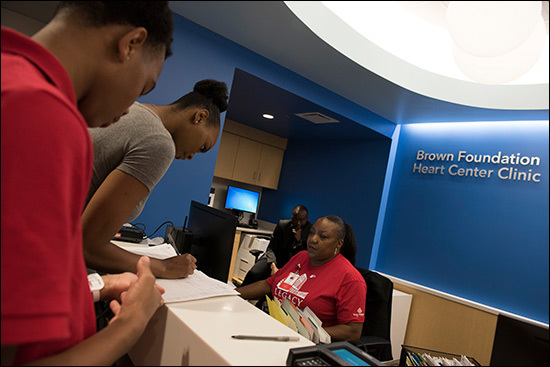 Additionally, computer-based simulation models were used to monitor check-in processes, wait times and potential bottlenecks to help make necessary changes to the process flow. 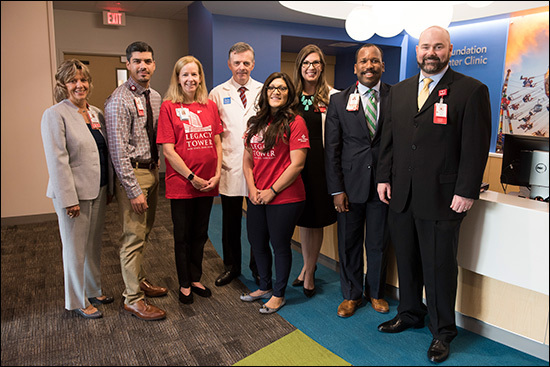 At Texas Children’s, cooperation and teamwork are pervasive across the hospital system, within specialty and subspecialty areas and across service lines. 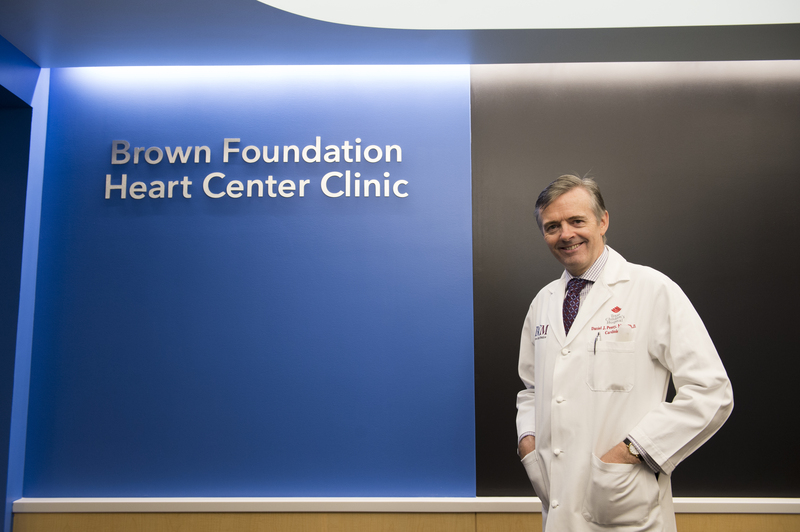 The same is true of the Heart Center, which combines cutting-edge technology and surgical expertise with research and compassionate, family-centered cardiac care – all located in the same, state-of-the-art complex. 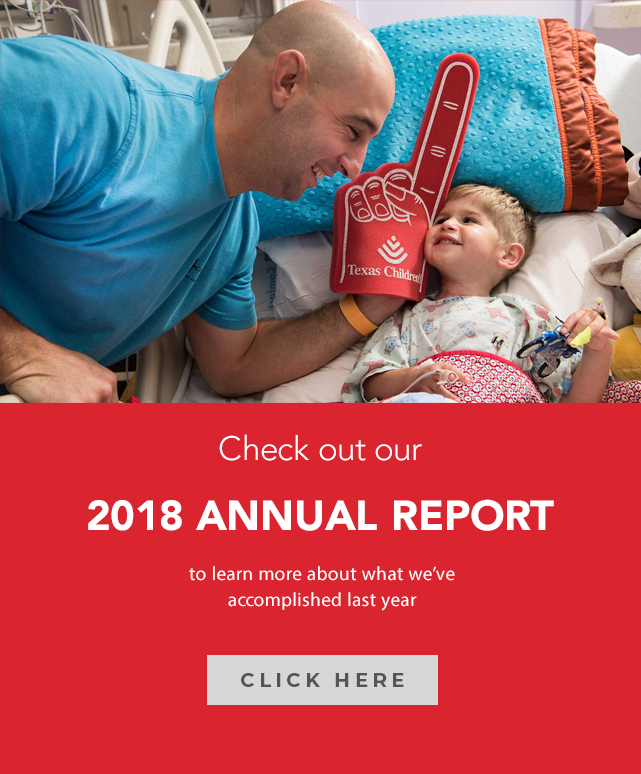 Texas Children’s Heart Center is a global leader in pediatric cardia care, treating some of the rarest and most complex heart cases. 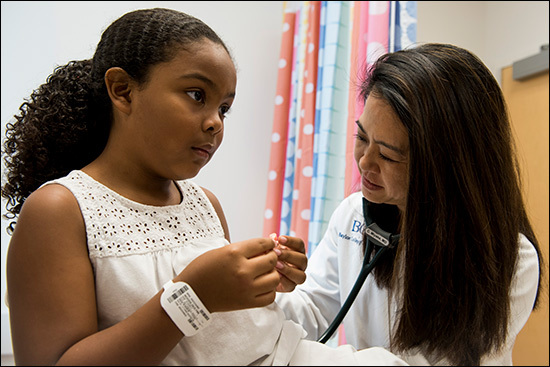 With several multidisciplinary teams working in conjunction with pediatric subspecialties throughout the hospital, the Heart Center strives to provide unparalleled care at every point from diagnosis through treatment and follow-up to achieve the best outcome for every patient. 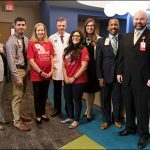 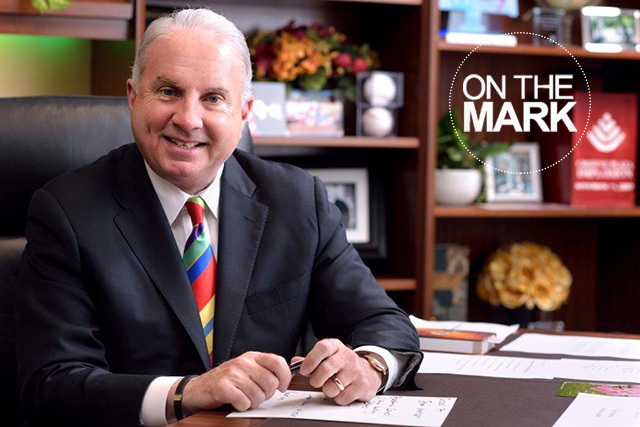 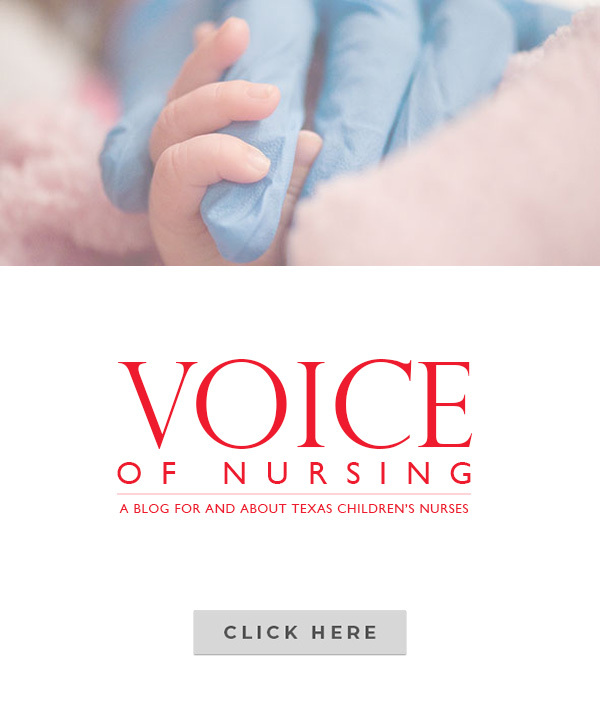 For the past two years, Texas Children’s Heart Center has led the nation as the No. 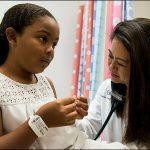 1 place for children to receive cardiology and surgery care according to U.S. News and World Report. 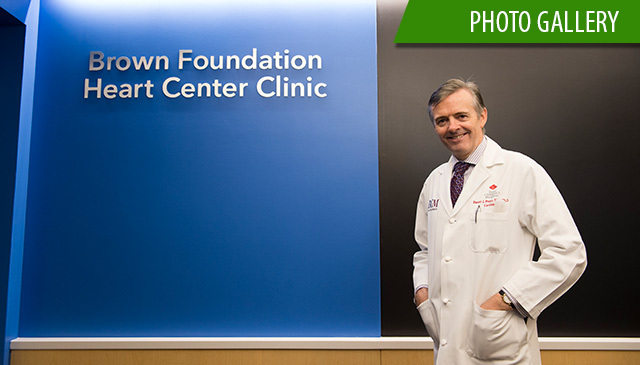 Learn more about the Heart Center.